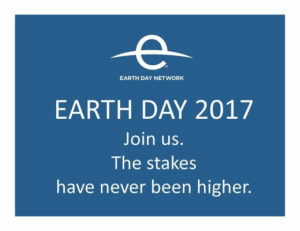 This Earth Day 2017 we are making available our entire broadcast of our event on the National Mall to share live with your communities. We encourage our partners to live stream the rally through your home pages, within your apps and through links in your newsletter communications. Everyone is also able to communicate with us directly prior & during the show by submitting Tweets, Pictures and :15 second video clips of Earth Day events within your local chapter. We intend to incorporate these Earth Day moments from around the world into our global broadcast day of show. Also, like the original Earth Day in 1970, we are providing TV satellite coordinates of the program as a full HD stereo broadcast feed for downlink. All of the media from the program is owned by Earth Day Network and we are offering a non exclusive one time license to the live feed day of show only. If you have opportunities post show for the media, please contact us and we will discuss on a case by case basis. 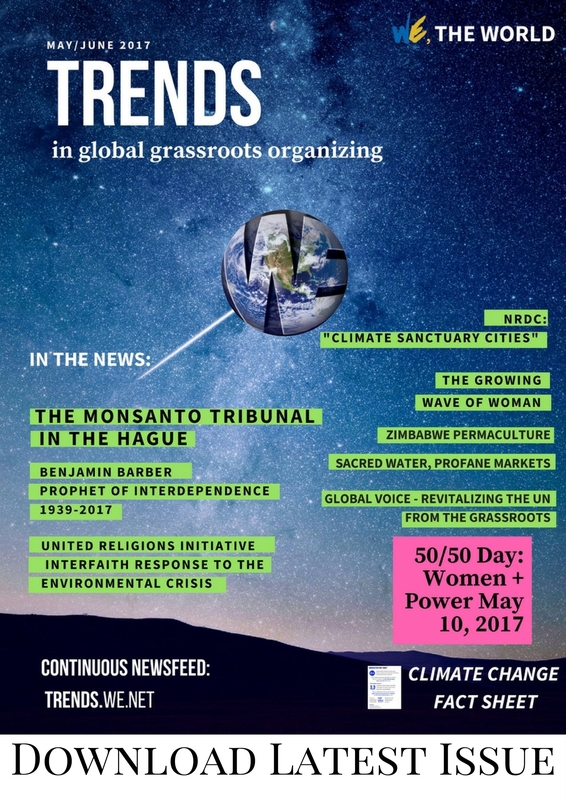 We thank you for your support in making this Earth Day 2017 the first world wide “All Media” open source environmental broadcast in history.